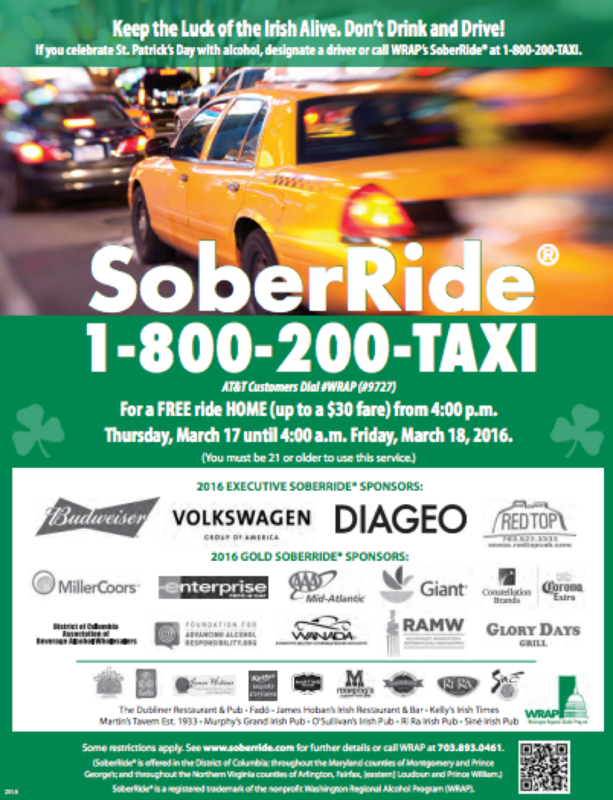 The SoberRide program will be offering free cab rides for St. Patrick’s Day revelers. The free rides (up to a $30 fare) will begin at 4 p.m. Thursday and end at 4 a.m. Friday. Those seeking a ride must call the SoberRide hotline at 1-800-200-TAXI (8294) to book their ride. SoberRide is sponsored the Washington Regional Alcohol Program (WRAP), a consortium of alcohol companies, cab companies and a number of other brands and local organizations. WRAP’s goal is to reduce drunk driving on local roads. SoberRide goes into action on heavy partying days, such as New Year’s Eve, Fourth of July and St. Paddy’s Day. “During the evening hours immediately following the 2014 St. Patrick’s Day celebrations, nearly half of all U.S. traffic fatalities involved drunk drivers,” said Kurt Erickson, president of the nonprofit Washington Regional Alcohol Program. Local taxicab companies throughout the Washington-metropolitan area provide this no-cost service to local residents age 21 and older who otherwise may have attempted to drive home after drinking. 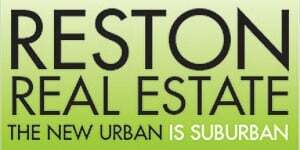 For more information, visit www.soberride.com.